ACT Policing has arrested a 32-year-old Monash man after drugs were seized from a vehicle in Bonython, ACT, yesterday (22 January). 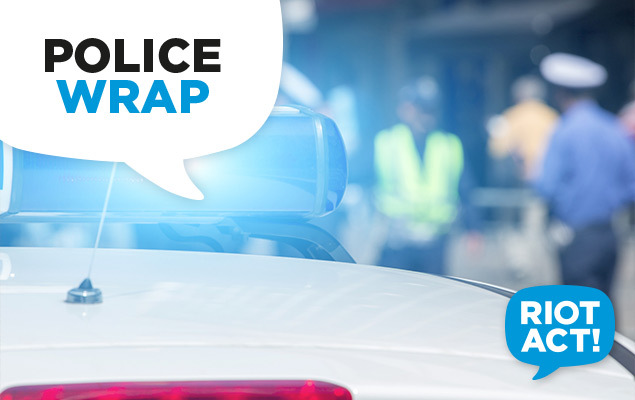 About 3pm, police conducted a traffic stop on a green Holden Commodore on Tenison-Woods Circuit, Bonython. Police then executed a Drugs of Dependence Act (1989) search warrant on the vehicle and located more than four kilograms of a substance suspected to be cannabis, one ounce of a substance suspected to be methlyamphetamine and a sum of cash. The estimated street value of the suspected drugs seized is more than $40,000. The 32-year-old driver of the vehicle was conveyed to the ACT Watch House and charged with drug trafficking offences. He will face the ACT Magistrates Court this morning.